If you're a self propelling wheelchair user, you'll almost certainly know the pain your hands get from gripping and pushing your wheels. 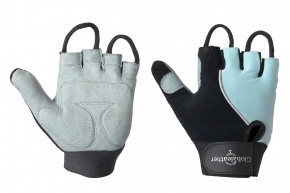 If not adequately protected, you can cause some damage - damage that can be prevented by the use of these gel padded wheelchair gloves. 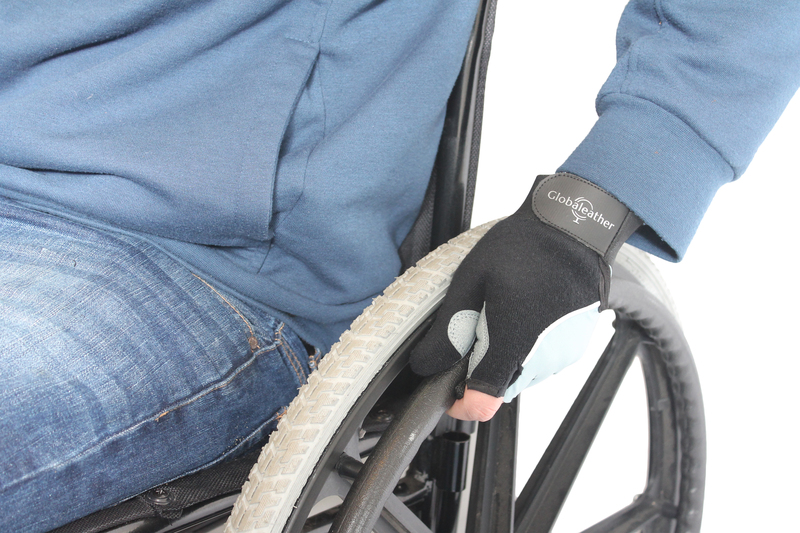 Made from stretch Lycra, these easy to fit, nicely padded wheelchair gloves are comfortable and easy to wear, but more importantly absorb impact and reduce chafing. Securely fitted in place with a Velcro tab and including padding for your thumb, they add comfort and improve grip too. Lovely comfortable gloves, happy with my purchase.